Lots of exciting things to report on! 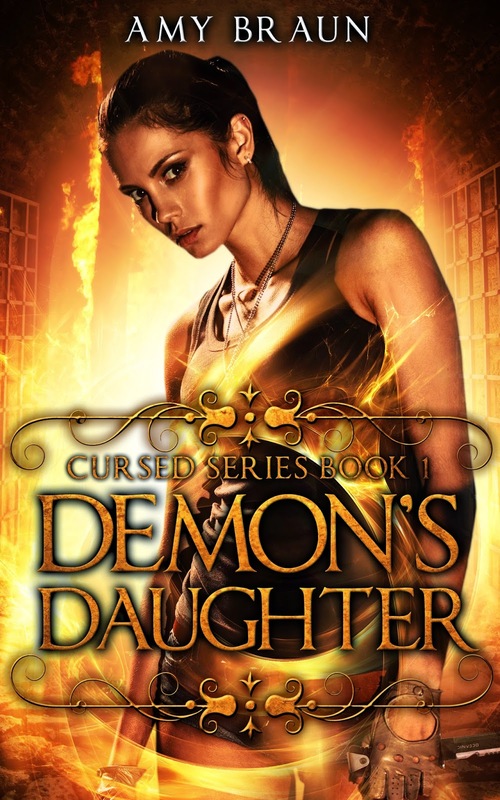 First, the cover of the first Cursed novel, Demon's Daughter, is here! I am absolutely in love with the images put together by the wonderful designers at Deranged Doctor Design. Not only did they find the perfect cover model and background image to create a beautiful cover for my ebook and printed book, they were professional and worked with incredible speed. I cannot recommend them enough and will be using their services again. You can see more of the images they created on my Twitter, Facebook, and Google+ pages. Also exciting news: My short story Dismantle will be featured in The Steam Chronicles from Zimbell House Publishing! I wasn't sure if the story would make the final cut, so this was a great and pleasant surprise. You can read a snippet here, and I believe the release date is set for July. I'm also on the lookout for news regarding an opportunity I can't refuse. Long story short, Michael J. Sullivan will be doing a Kickstater campaign for his latest Riyria Chronicles book, and is offering the chance to read over and offer advice to aspiring authors like yours truly. I'm not entirely sure what the parameters are yet, but there is no way I'm turning this chance down. Do I think I'll win the chance to have a short story along with Sullivan's? Not at all. 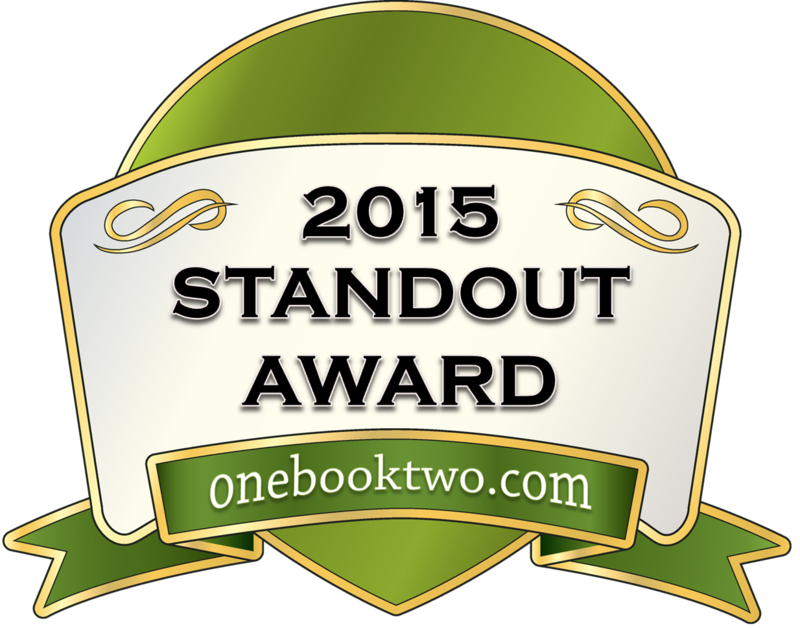 I don't doubt my skills, but I'm not the only talented author who wants this incredible prize. That doesn't mean I won't give it my all. As such, I'll potentially be writing a prequel Areios Brothers story to test out my new idea for the boys. If nothing else, this will be a chance to try the new concept and see what an expert thinks of it. Can't wait to get started! The ideas are already flowing! As for what I'm doing now, yesterday I finished the latest edits for Crimson Sky and sent them off to my Alpha reader. I've started editing the sequel and am still working on the new prequel novella. It's fun to be back in the world of Westraven, and I'm looking to have at least one of these two projects done by the middle of next week. So this is what's been going on! Lots has been achieved, lots needs to be done. Can't wait for the next report!